Many homeowners don’t know that their central HVAC has a drain system through which your home’s excess moisture is channeled and disposed of. As moisture condenses on your evaporator coils, it is drained away through the condensation drain line. This helps to keep your home comfortable, as excess humidity can make you feel too warm, and then you’re likely to head for the thermostat to lower the temperature. When the drain is working properly and condensation is properly being drained away, your air conditioner most likely is doing a good job controlling relative humidity. Why Keep Your Condensate Drain Line Clean? The condensate drain isn’t important just for controlling the temperature. When it is in good working order, it prevents water damage in the home, while protecting the system from microbiological growth, such as mold, which can result in unpleasant and unhealthful indoor air quality. As the water drains away from the coils, it is directed toward a pan, made either of metal or plastic. The metal pans can corrode and holes can develop over time. Plastic pans, which may be located near the furnace, can dry out and crack, again developing holes. These pans should be checked regularly, preferably during the fall and spring when you schedule HVAC system maintenance. The HVAC technician should also check the drain pans to make sure they aren’t getting plugged up. Over time, the lines and holes may get clogged with dirt and sludge, which can also build up with bacteria or mold. Telltale signs of a plugged drain are water puddles on the floor near the unit, damp conditions inside the HVAC cabinet or dripping sounds when the unit comes on. Condensate pans are shallow, so if these symptoms appear, turn the unit off and call for help right away. The excess water can damage carpets, baseboards and walls. While some homeowners are competent to tackle this task, it’s usually best to call an HVAC tech. 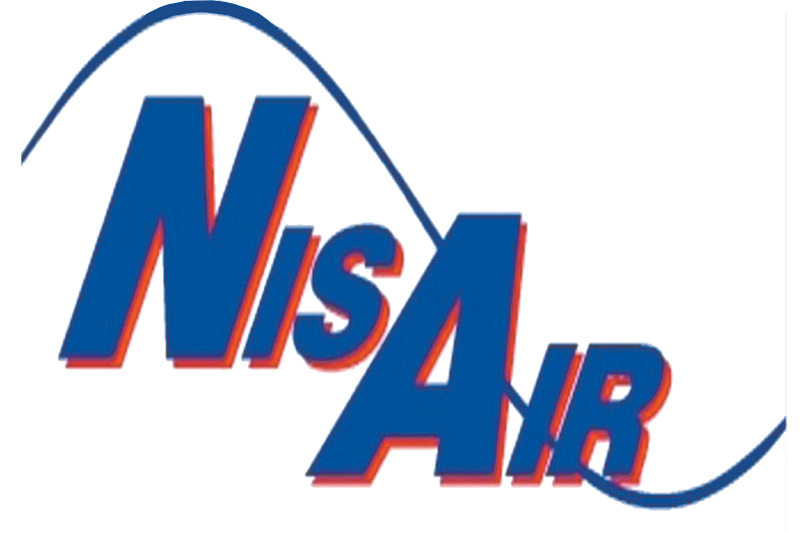 For more about your condensate drain line, contact NisAir Air Conditioning and Heating of Martin, Palm Beach and Indian River counties. Does Daylight Saving Time Affect Your HVAC?